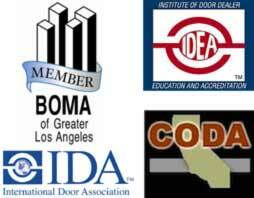 Fiberglass doors provide a strong corrosion and chemical resistance in many different environments. Most any moist environment will require a tough FRP (Fiberglass Reinforced Plastic) door to provide a long service life. Each door includes a fiberglass gel coat applied to the door surface for a positive seal to eliminate any mold or mildew risk. This gel coat layer is the primary defense against chemicals or water attack for mold. Layers of glass mat and roving, saturated with resins complete the laminate materials to seal the door from corrosive agents. Over the gelcoat is a Urethane topcoat to provide the color and final finish. 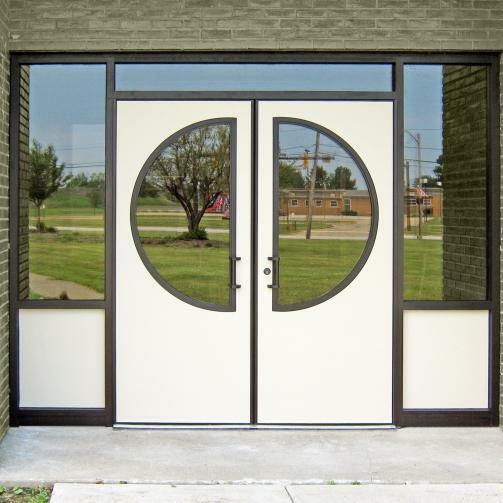 These corrosion resistant doors provide years of service with a reliable clean operation.